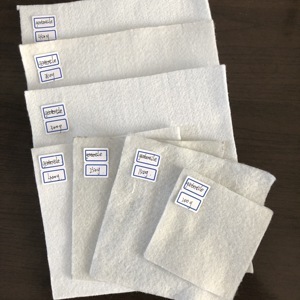 Feicheng Taixi Nonwoven Materials Co., Ltd.
We are solely focused on supplying good, quality, and competitive pricing plans of our products. 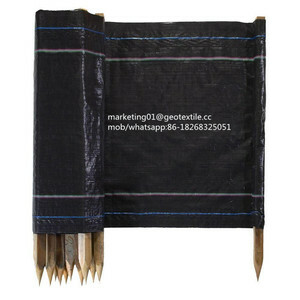 Our leading products have attained the national attestation and widely used in various industries. The production value offered from our products to our clients is astronomical. Xiamen Enriching Trading Co., Ltd.
Qingdao Taimei Plastic Co., Ltd.
FLAT PP FILM WOVEN GEOTEXTILE Flat PP film woven geotextile is woven by flat PP film on the circle weaving machine to from a tube type fabrics, they are widely used in geotechnical engineering such as water conservancy, electric power, harbor, road and railway construction, etc. PERFORMANCE: 1. High tensile strength, high strength retention under dry and wet condition; 2. Corrosion resistant, anti-acid, anti-alkali; 3. Excellent permeability; 4. Anti microorganism, mothproofing; 5. Light and soft, convenient for operation. 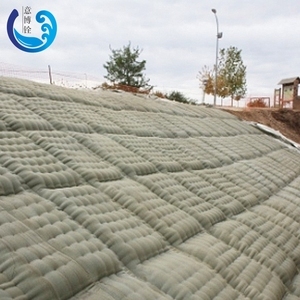 Specification Application Flat PP film woven geotextile are widely used in water conservancy, dams, roads, airports, construction, environmental protection engineering, can play a role in filtration, drainage, isolation, protection and reinforcement. 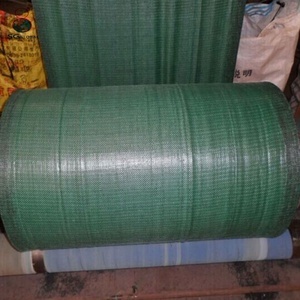 Yantai City Fushan District Long Tai Plastic Co., Ltd.
At the same time of preventing the clay granule from passing, it allows the water and the gas pass through freely. It isolates the soil and the gravel of two kinds different granule pathway from the groundsill or other buildings. 4 )Protection It prevents the bank from being washed out, protects the bank and the bottom, prevents the water and soil from being washed away. 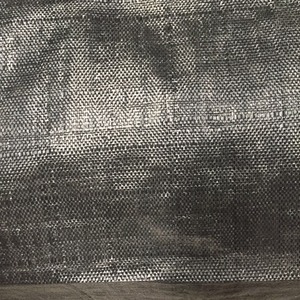 Laiwu Runjie Non-Woven Fabric Co., Ltd.
Shandong Mount Tai Project Material Co., Ltd.
Shandong Hong Teng Household Articles Co., Ltd.
Alibaba.com offers 1,336 silt fence products. About 39% of these are agricultural plastic products, 15% are geotextiles, and 13% are fencing, trellis & gates. 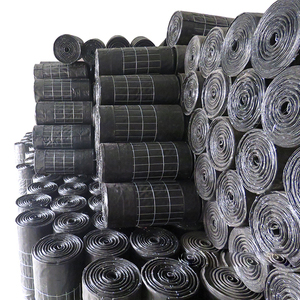 A wide variety of silt fence options are available to you, such as free samples. 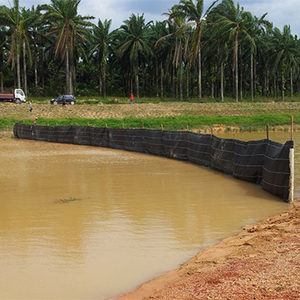 There are 1,266 silt fence suppliers, mainly located in Asia. The top supplying countries are China (Mainland), India, and United States, which supply 99%, 1%, and 1% of silt fence respectively. 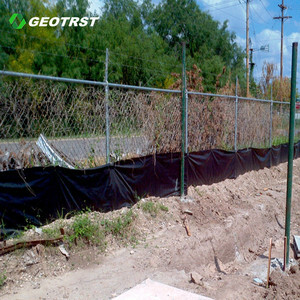 Silt fence products are most popular in North America, South America, and Western Europe. You can ensure product safety by selecting from certified suppliers, including 633 with ISO9001, 140 with ISO14001, and 95 with Other certification.